Paramount Business Jets is proud to provide the best international and domestic private flight services to Bucharest, Romania. When flying to Bucharest, the choice for airports is straightforward and convenient. With two options within 10 miles from the city itself, you are going to be deciding between the Baneasa Airport (BBU) or the Otopeni Airport (OTP). The choice for jet aircraft however, will be much wider. With the option to select from up to 15,000 of the world's most luxurious private jets, your trip to Bucharest will be incredibly comfortable and memorable. 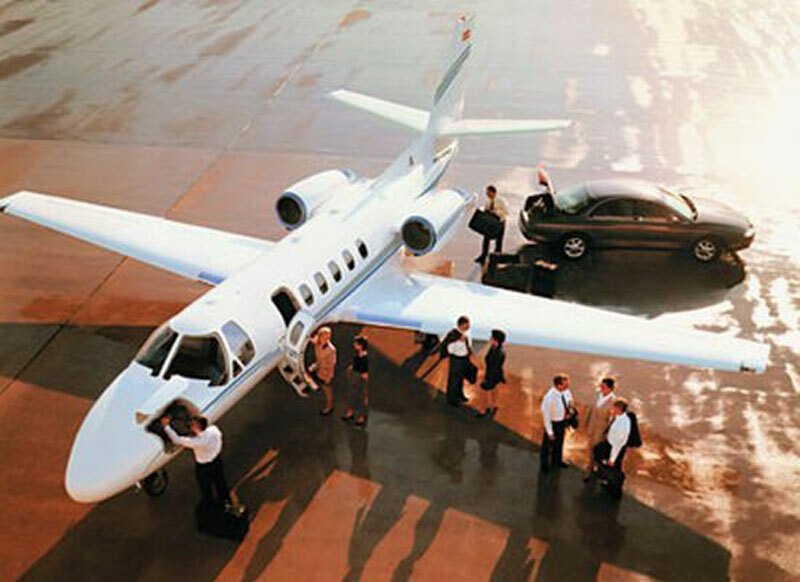 The most common selections in the region near Bucharest are light jets (Learjet 31A, Hawker 400 XP, and Citation Bravo), midsize jets (Learjet 60, Gulfstream G150, and Learjet 60), and large jets (Challenger 604, Falcon 2000 LX, and Gulfstream G450). We also provide access to extremely cost-effective empty legs, economical turbo props, and extravagantly luxurious VIP airliners. For more information on any of our services to Bucharest, dial +1-877-727-2538 for 24 hour a day assistance. Bucharest is the capital city located between Transylvania's Carpathian Mountains and the Black Sea, in southeastern Romania. Bucharest earned its nickname "Paris of the Balkans" in the 1900s for its wide, tree-lined boulevards and glorious Belle Epoque buildings. The city surrounded by lakes and forests and features many parks and gardens, gathering together eclectic mixture of architecture, from medieval, neoclassical and contemporary buildings. Bucharest's attractions include the Palace of Parliament, National Art Museum, Romanian Atheneum, Village Museum, Cotroceni National Museum, Stavropoleos Church, and Snagov Monastery. Visit the Arch of Triumph on the Kiseleff Road and climb to the top for a panoramic view of the city. The Palace of Parliament, which at 3.76 million square feet stands as the world's second largest building after The Pentagon, provides an overview of Nicolae Ceausescu's rule and legacy. In September every two years, Bucharest hosts the George Enescu International Festival, a prestigious cultural event named after the famous Romanian musician and composer.